The Market Bag is made from a PURPLE CANVAS COTTON andit is fully lined in ivory cotton. 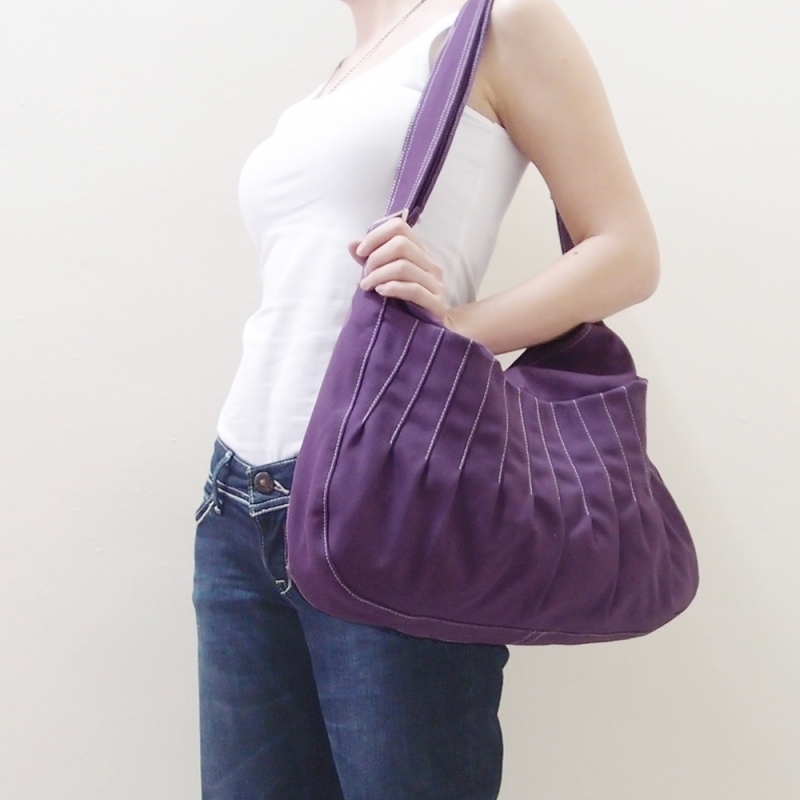 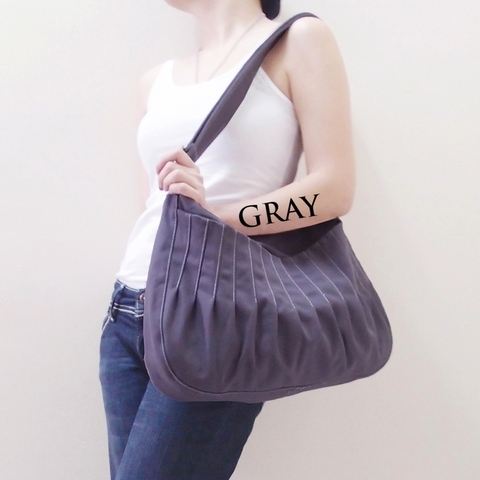 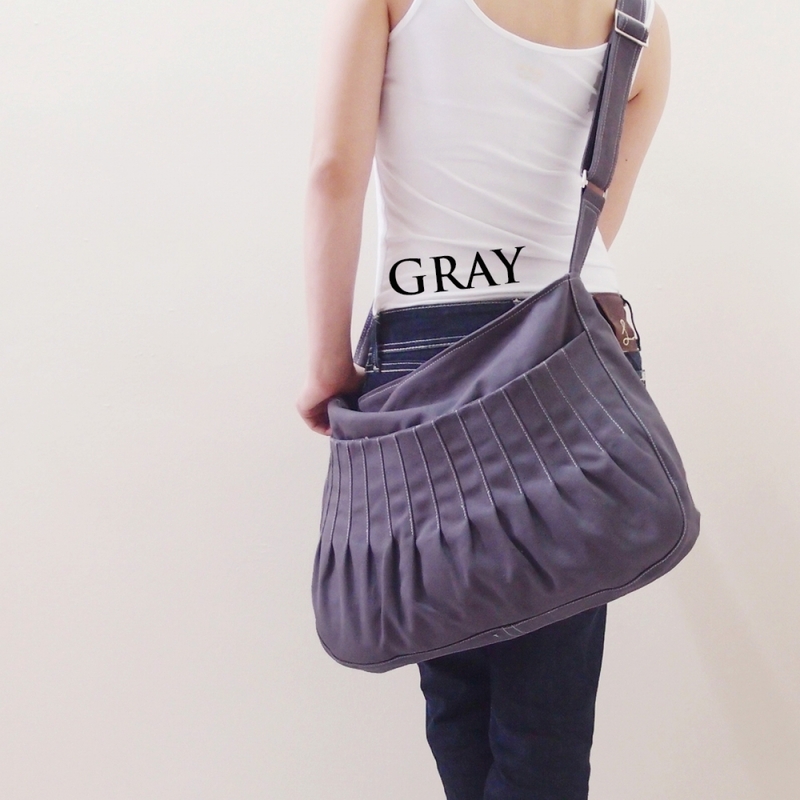 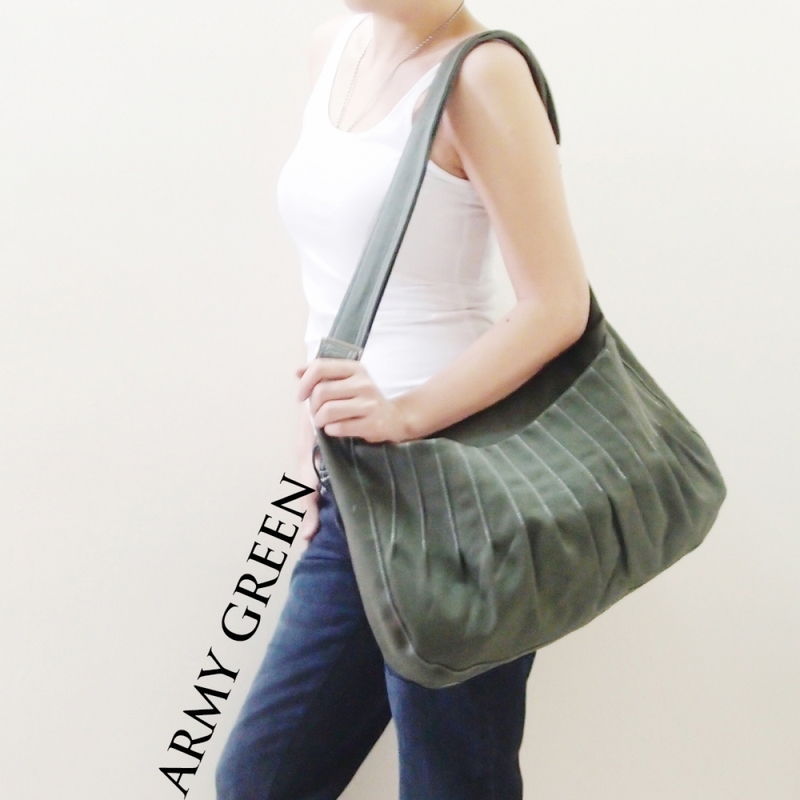 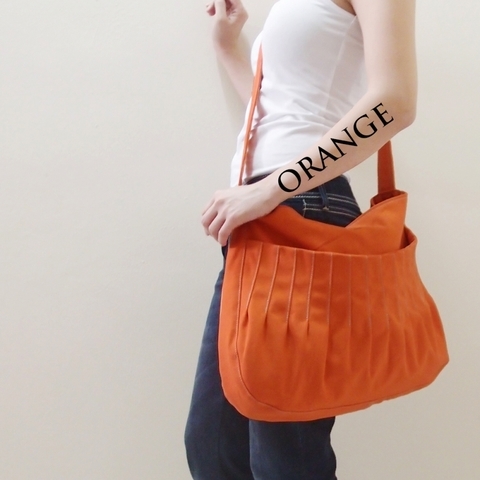 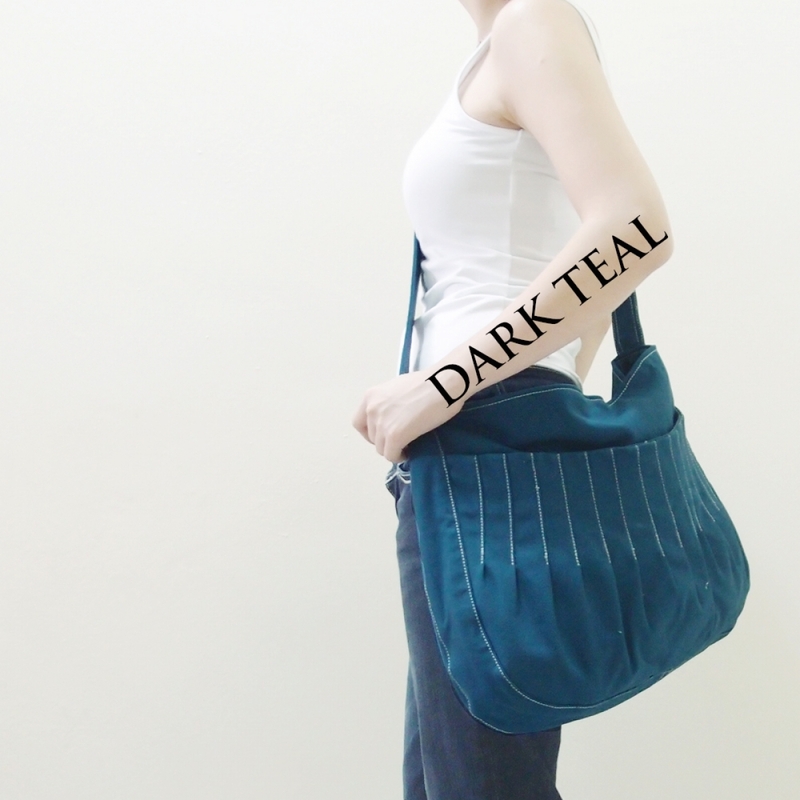 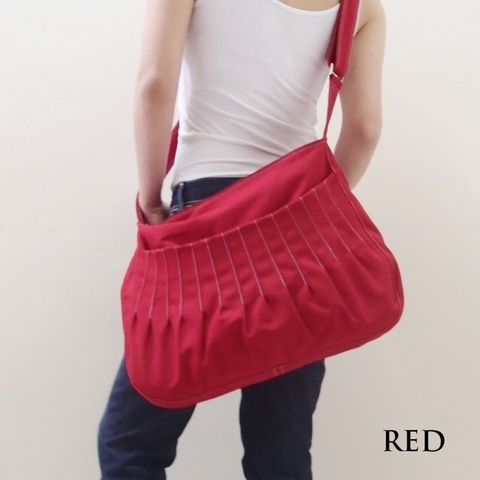 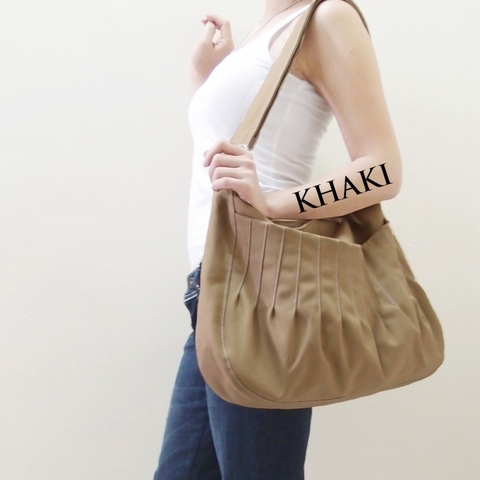 It is a MEDIUM bag for carrying your gadgets (laptop, books, ipad…). 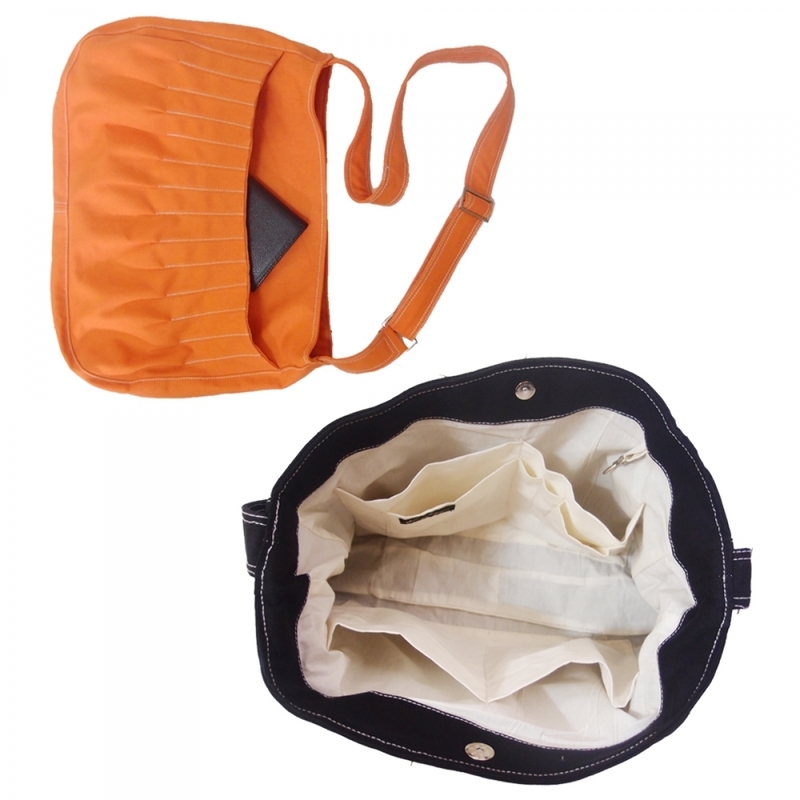 You will love the carefully stitched seams and the durable material, which is pretty awesome! 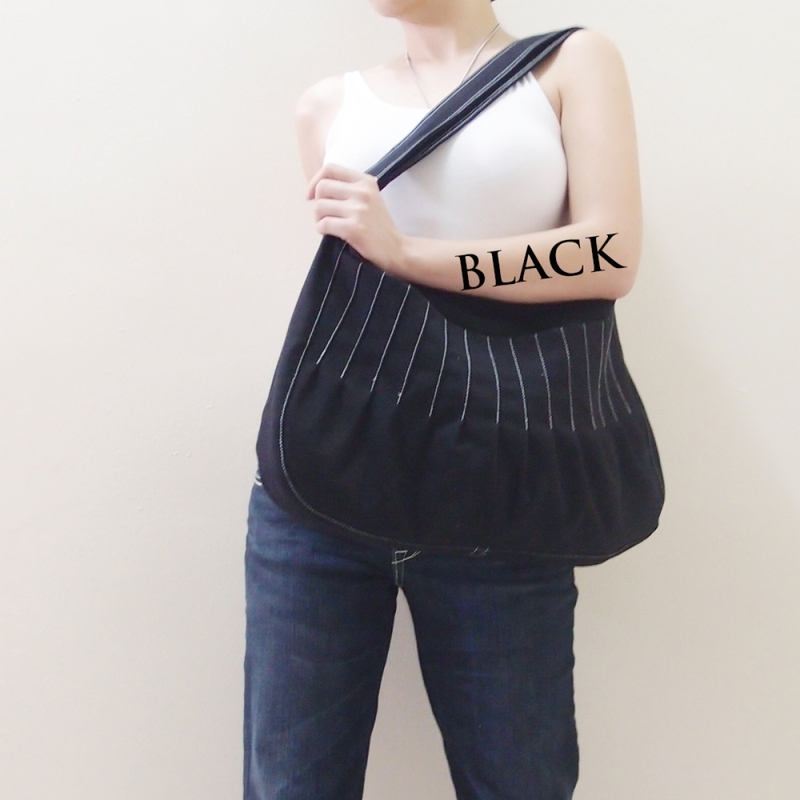 The adjustable strap gives quite a bit of variation in length - Carry this like a messenger, or shorten the strap and sling it over your shoulders (purse style). 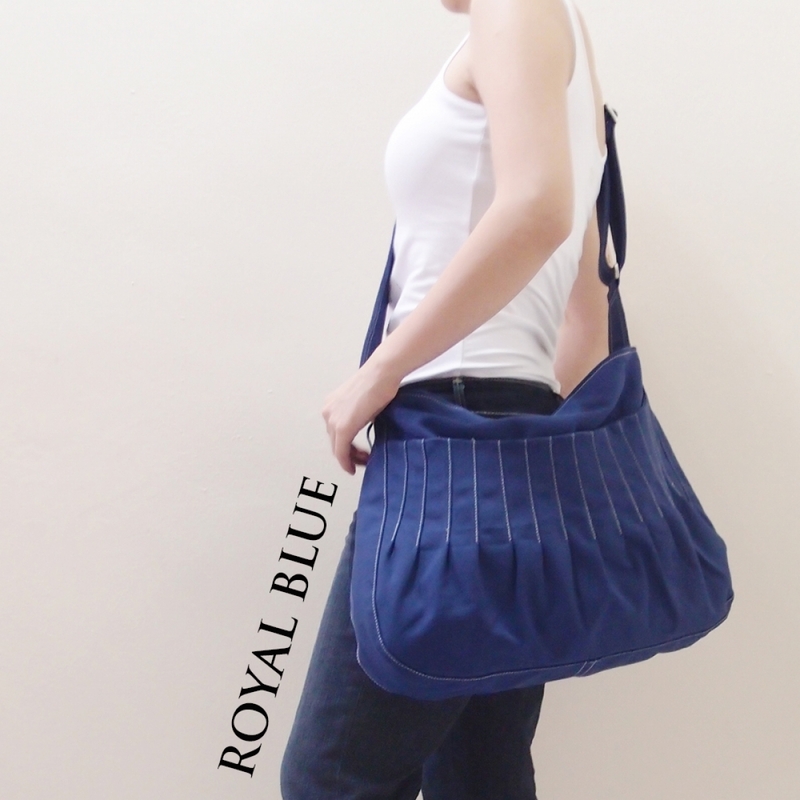 * overnight bag * Market and many more..
1 x Pocket: (W)15.5" x (L)9"